Indulge yourself in one of our award winning, signature spa services for the ultimate spa experience. 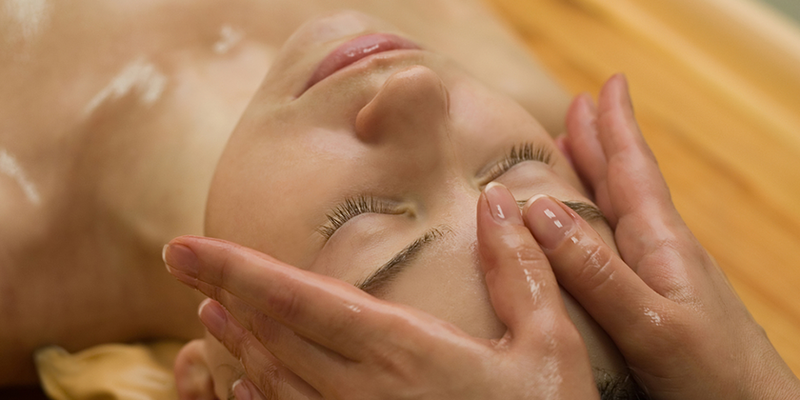 Choose from a wide variety of rejuvenating and relaxing spa treatments for face and body. Or, select from Sanctuary Spa's Packages designed to provide you a healthier lifestyle. Delivered in a beautiful, intimate, secluded and peaceful ambiance designed to immediately vanquish your tension, stress and fatigue… feel nurtured! 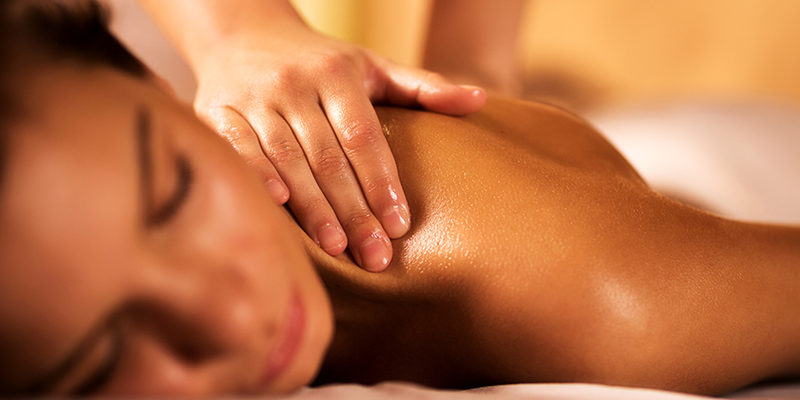 With these services, drift away while your body relaxes in luxury. With our Signature Massage, we'll consult with you to create a massage that's perfect for you that employs Swedish, Deep Tissue and Sports Massage. Don't forget to enhance your massage service with a Back Scrub or a Hand and Foot Treatment. For these services, our technicians use water, seaweed, salts and essential oils. Our hydrotherapy services are the most unique around and are designed to help you detox, exfoliate, relax, and boost immunity. Experience long lasting hair removal. Our skilled technicians are ready to help you feel and look amazing. Waxing removes hair at the root, giving you six to eights weeks between treatments. Electrolysis offers a path to permanent hair removal. Ready to learn more about how you can get silky smooth skin today? 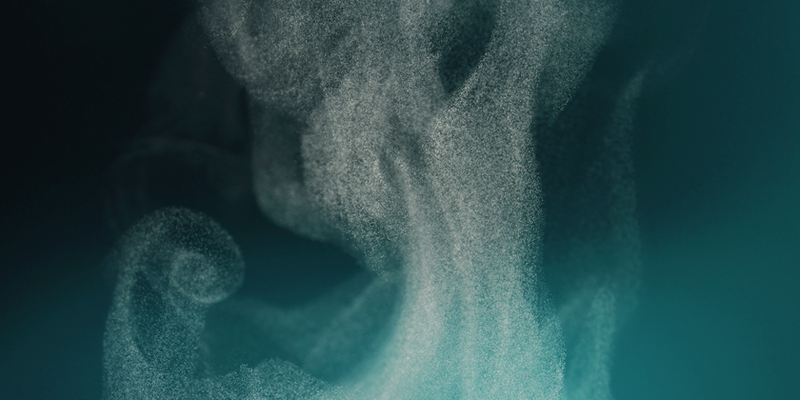 An ancient form of hydrotherapy, a yoni steam is a natural cleanse. This holistic approach is used to cleanse the release toxins and rejuvenate and revitalize the uterus. Wake up looking made up. With our eye lash and brow tinting service, your eyes will pop! Look picture-perfect every day – without needing to apply makeup.